(08-03-2016 10:01 AM)wilfal Wrote: Hej guys! 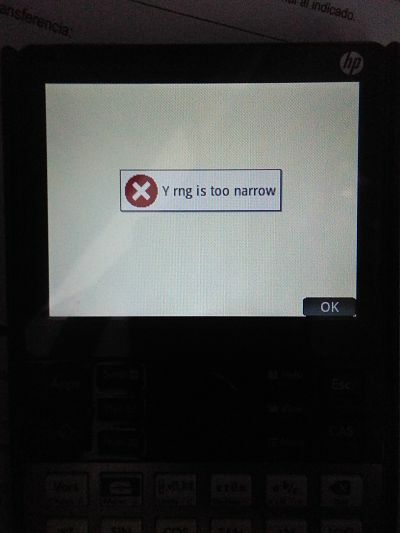 (08-03-2016 04:51 PM)toshk Wrote: well... i don't know why it not install on your Calculator. it seems you did everything right. ...try unzip the file with different program on the computer. (08-17-2016 11:01 PM)kobana Wrote: Can any body please explain what the different values in the Step Response plotting stand for? After entering the Bode values of the transfer function I press on view and then StepRes. The app asks to enter a value for t. What does the t stand for? And the x-axis in the response plot is it a time axis in seconds ? 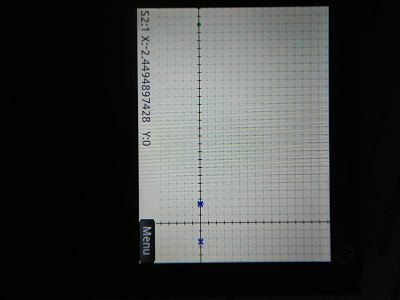 And is there a relation between the different t-values and the x-axis ?? (11-11-2016 07:20 PM)wesleyvs Wrote: ... 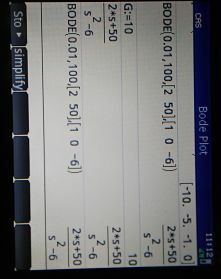 Someone could send a tutorial in image or video? ..